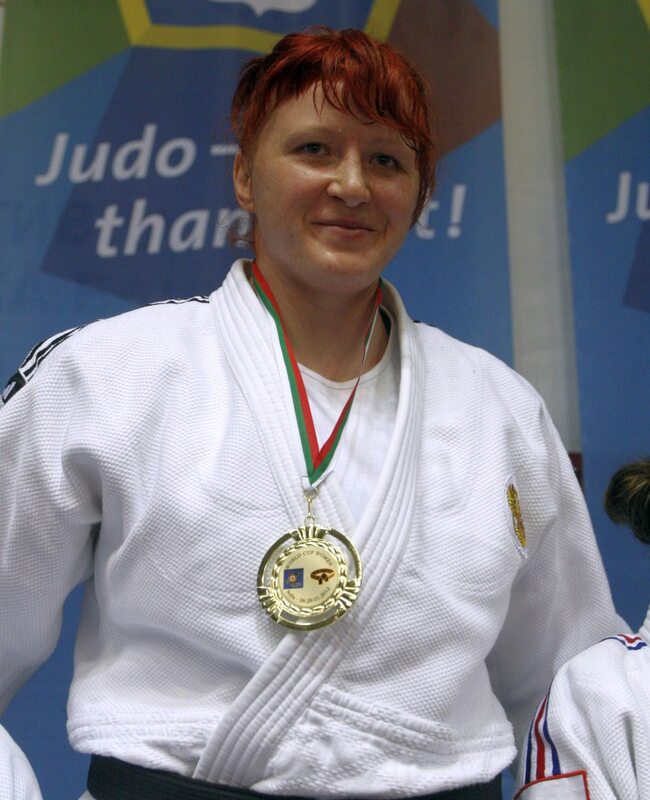 Elena Ivaschenko was four times European Champion from Russia in 2007, 2009, 2011 and 2012. 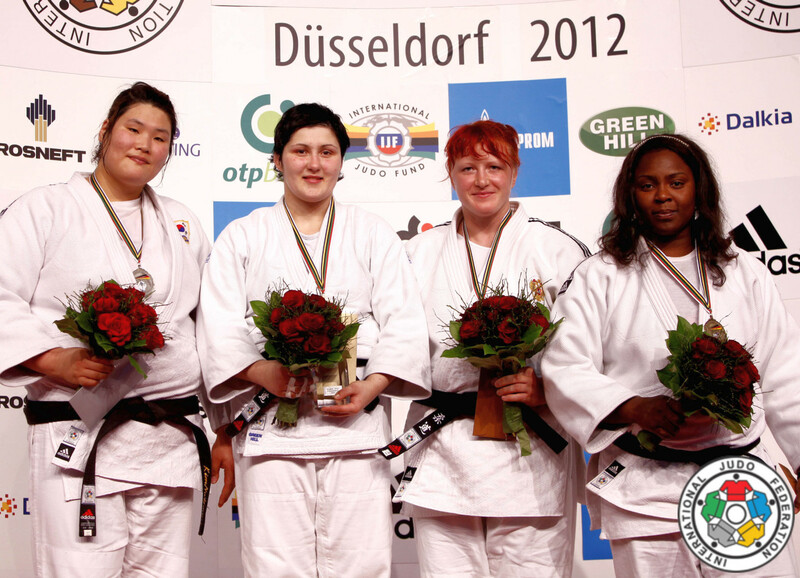 She won two World Championships bronze medals (2007-2011) and won silver in 2008 in the open class. 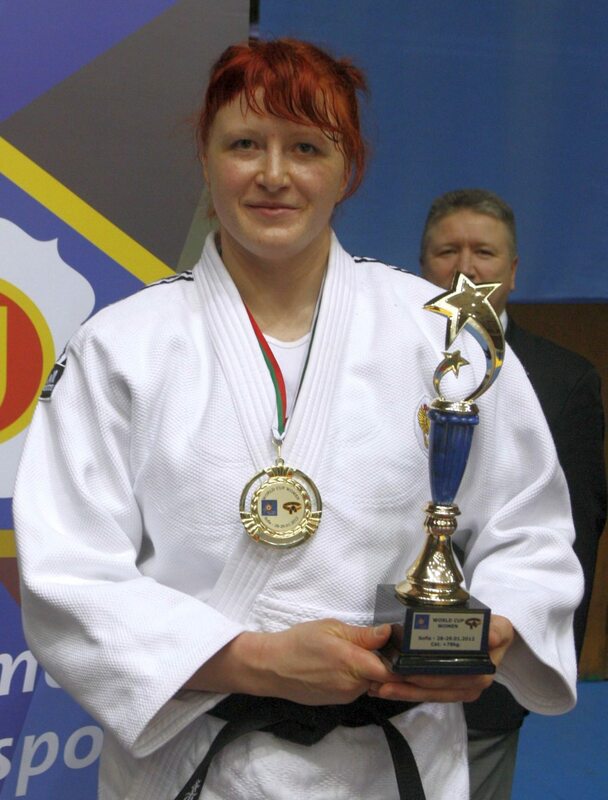 She died in 2013. 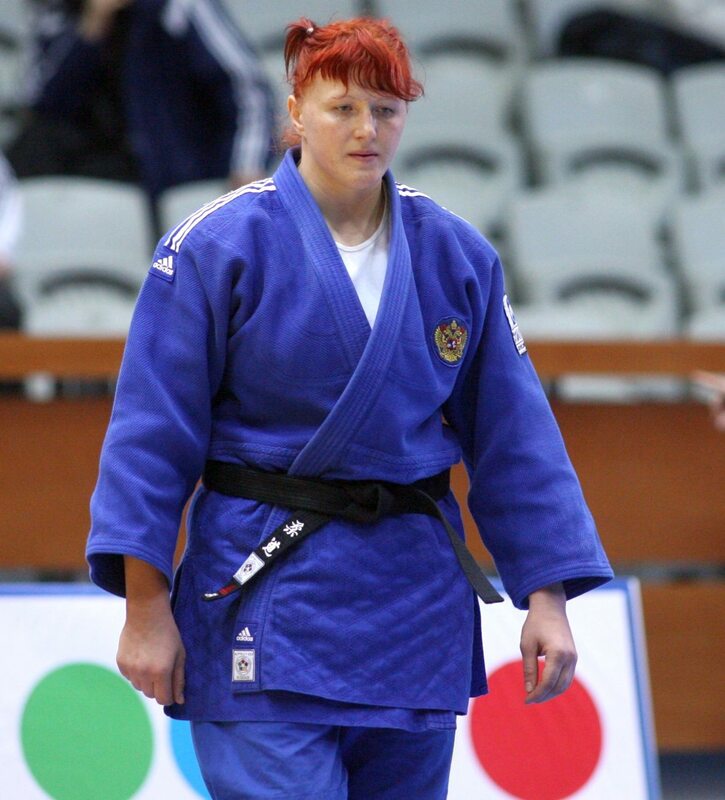 Elena Shleyzye was her maiden name. 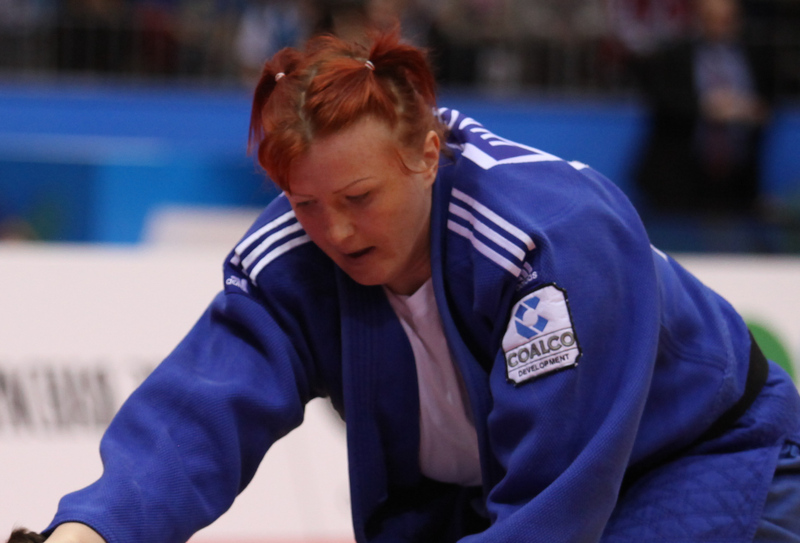 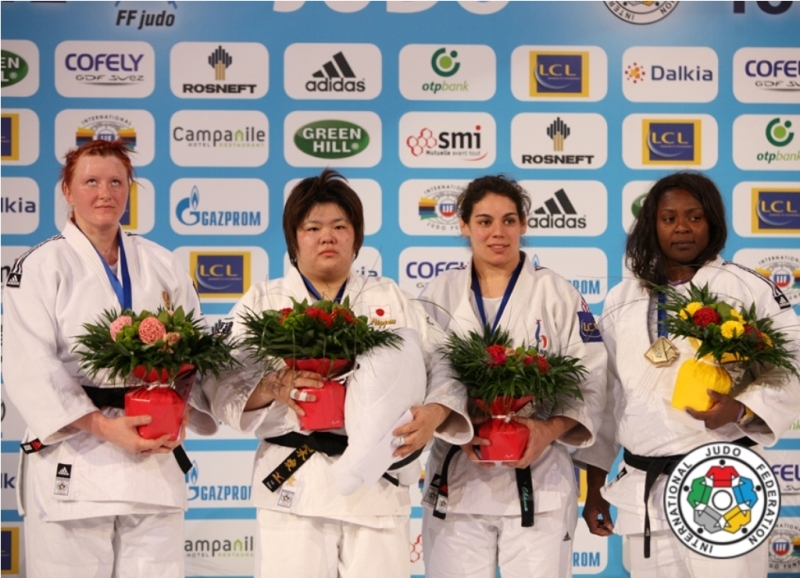 Elena Ivaschenko (RUS) was number 1 of the IJF World Ranking for seniors O78kg in 2009 and 2010.